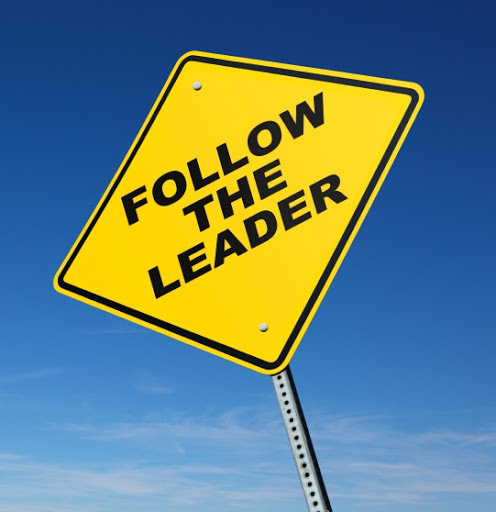 The best of Lead With Giants-Uplifting Leadership Insights! 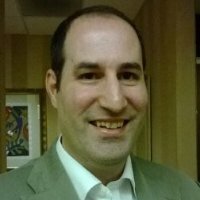 This month’s Best of Lead With Giants is being hosted by Dan Forbes on his blog http://www.leadwithgiants.com/ . 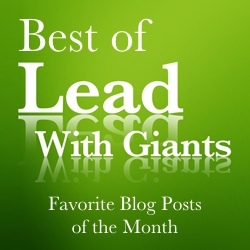 Jump on over there now to see the best leadership blog posts published this month from the Lead With Giants Community. 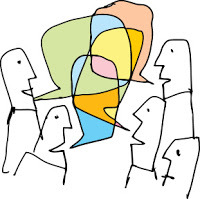 Are you communicating or connecting with others? With the increase use of social media such as Twitter, Facebook and blogs, we are bombarded with thousands of messages every single day. Our world is cluttered with words all day long as we receive and send messages to the people around us. We seem to communicate more than any other time in history by the resources available to us. But are we communicating or connecting? Leadership is an expression of your heart and soul. To become a leader, you need to know your higher purpose and believe in it passionately.You can develop the qualities of authenticity, empathy, curiosity, developing others and explaining the big WHY. As a leader you need to be fully committed to nurturing the well-being and commanding the trust of the people around you.